 RMMI Corp. to Commence Trading on the Canadian Securities Exchange — RMMI Corp.
CALGARY, Alberta, Sept. 24, 2018 - RMMI Corp. (“RMMI” or the “Company”) is pleased to announce that its common shares will commence trading at the market open on Tuesday, September 25, 2018 on the Canadian Securities Exchange (“CSE”) under the symbol “RMMI“. “The CSE listing represents a significant corporate milestone for RMMI and accelerates our plan to enhance shareholder value by increasing liquidity and exposure to investors. Today’s announcement is a significant accomplishment, highlighting the progress our management team and Board have made in executing the Company’s strategic vision. We are grateful for the assistance provided by the CSE team in making this happen and excited to enter this next phase of our corporate evolution,” said Earl Connors, President and CEO of RMMI.